AMES, Iowa — Roberto Rovira, the internationally recognized principal of Studio Roberto Rovira, will present the 2019 P.H. Elwood Lecture in Landscape Architecture at Iowa State University. Rovira will present “Mapping Natural Transformations: Studio Roberto Rovira’s EcoAtlas, Art and Design” at 6 p.m. Monday, March 25, in 2245 Coover Hall. The lecture will explore the intersections of art and design that have guided his studio for more than 15 years and will include a range of projects from his practice and research. Rovira’s talk, which will culminate the Iowa ASLA 2019 Spring Conference, is free and open to the public. Landscape architects attending the lecture are eligible to receive 1 CEU. 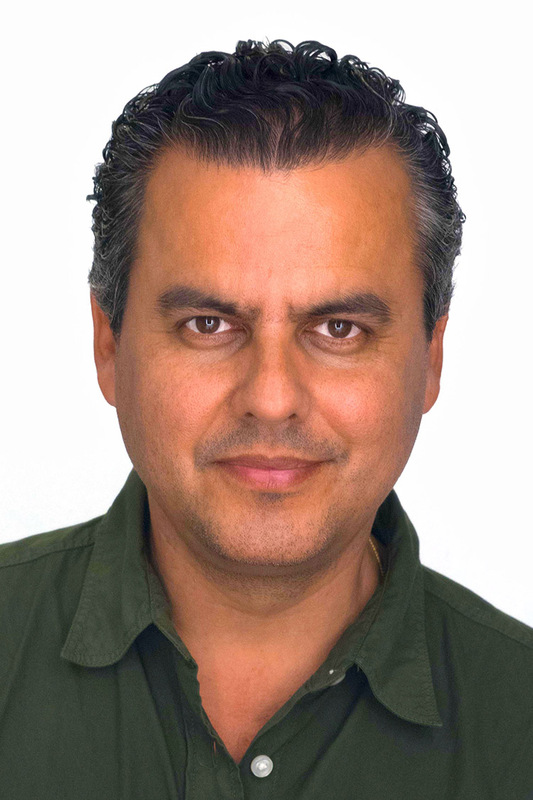 In addition to serving as principal of Studio Roberto Rovira, Rovira is an associate professor and former chair of the Department of Landscape Architecture and Environmental and Urban Design at Florida International University. His teaching, research and creative work explore the field of landscape architecture through various lenses that often test the concepts of time and transformation and the potential of landscape architecture to play a pivotal role in envisioning and shaping public space. Rovira has been recognized internationally for his work as an educator and professional landscape architect. Architect’s Newspaper named his firm one of the five most exciting in Miami, and Fast Company magazine selected his EcoAtlas project as a 2018 World Changing Ideas finalist. 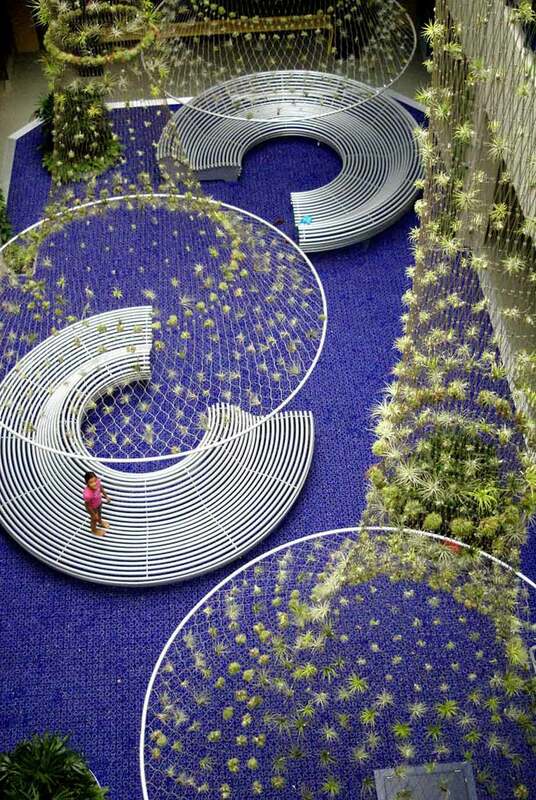 Rovira additionally earned an Emerging Voice award from the Architectural League of New York, one of the most coveted awards in North American architecture, and was one of eight speakers at the 2018 TEDx Coconut Grove, where he spoke about his ongoing research into ecosystem visualization. Rovira has been the lead designer in national and international projects. His work ranges from environmental installations and competitions to art commissions and landscape architectural projects. His research and creative work have been supported by grants from the Van Alen Institute, US Department of Transportation, Ewing Marion Kauffman Foundation and others. He holds a bachelor of science in mechanical engineering from Cornell University and a master of landscape architecture from the Rhode Island School of Design. The P.H. Elwood Lecture in Landscape Architecture was established in 1997 to honor the legacy of Professor Philip H. Elwood, who is credited with developing the ISU Department of Landscape Architecture at Iowa State University. The lecture series brings renowned professional practitioners to the Iowa State campus as guest lecturers each year.